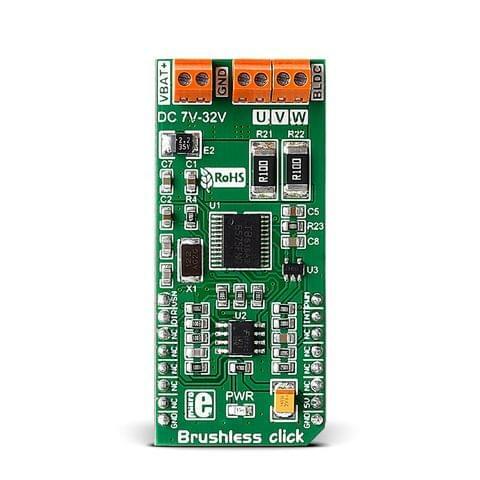 UT-L 7-SEG R click carries two SMD ultra thin (3.1mm) LED 7-SEG displays and the MAX6969 constant-current LED driver from Maxim Integrated. 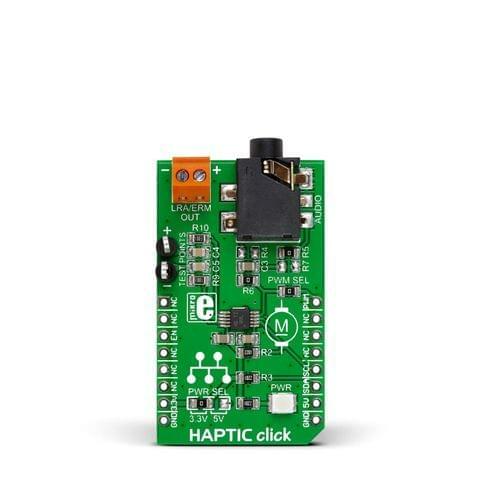 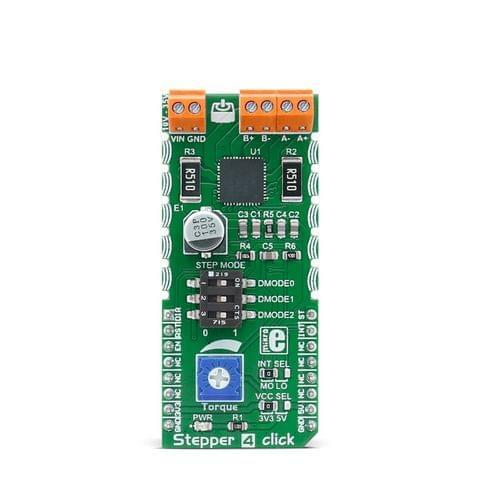 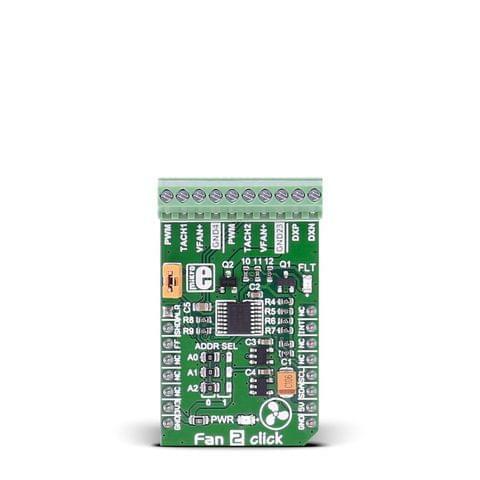 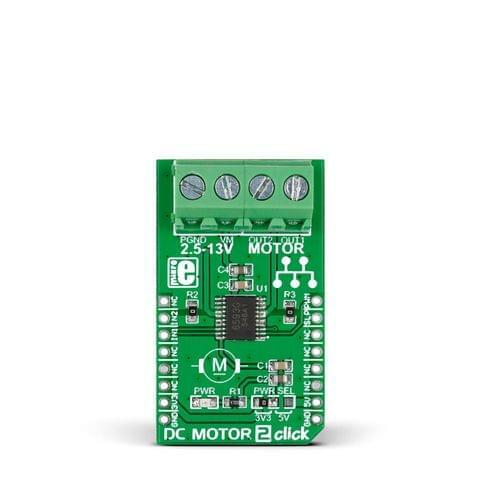 The click is designed to run on either 3.3V or 5V power supply. 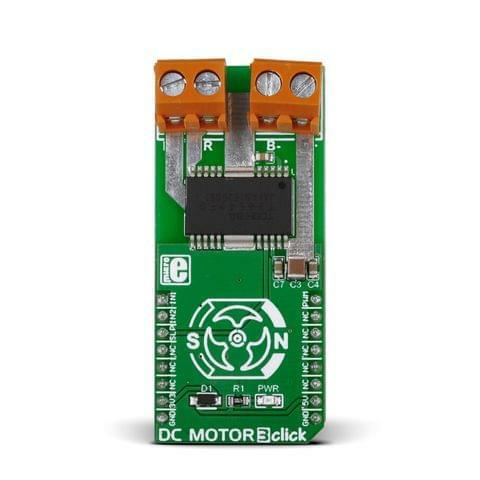 It communicates with the target microcontroller over SPI interface. 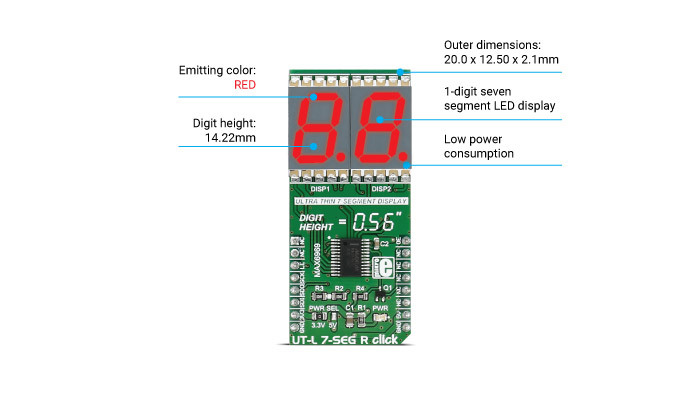 The 7 segment displays are interfaced to the MCU over the MAX6969 16-port, constant-current LED driver IC. 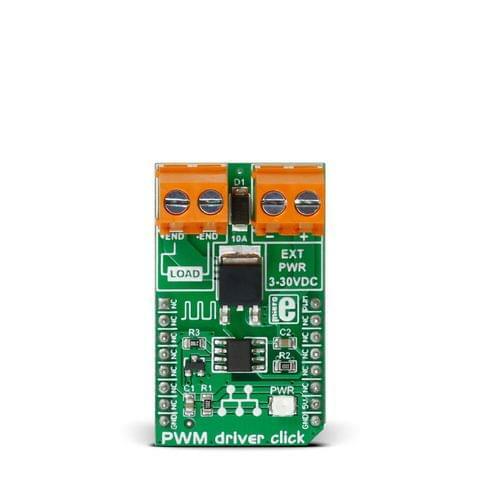 It uses the common 4-wire serial bus for communication with MCU itself (LE, SCK, SDO, SDI on mikroBUS™ pin socket). 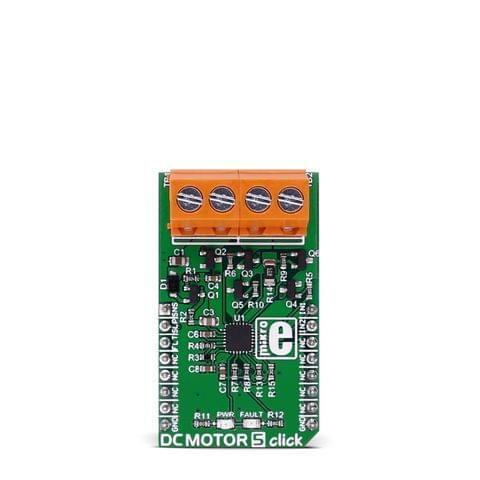 There is an additional OE (output enable) pin which is used to control the output driver state (enabled/disabled). 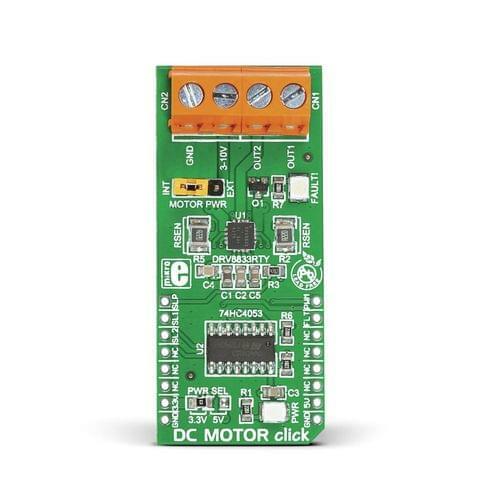 Since it is the PWM output pin on the mikroBUS™ by default, the LED segments light intensity could be controlled by software too. 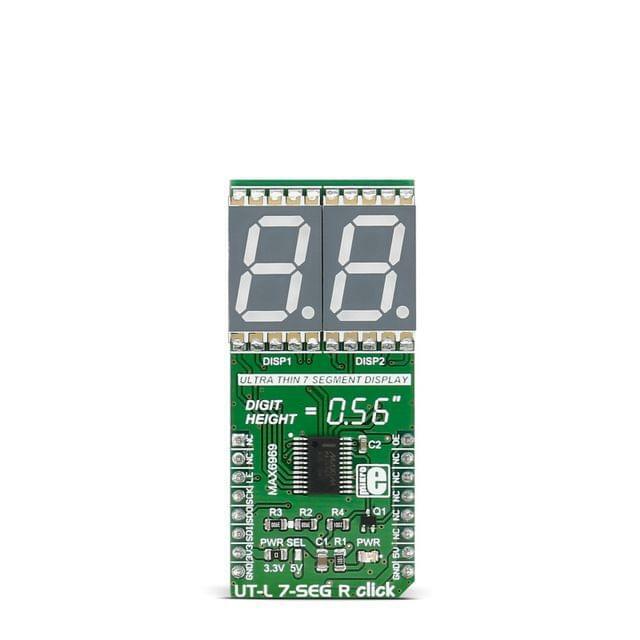 The MAX6969 uses the industry-standard, shift-register-plus-latch-type serial interface. 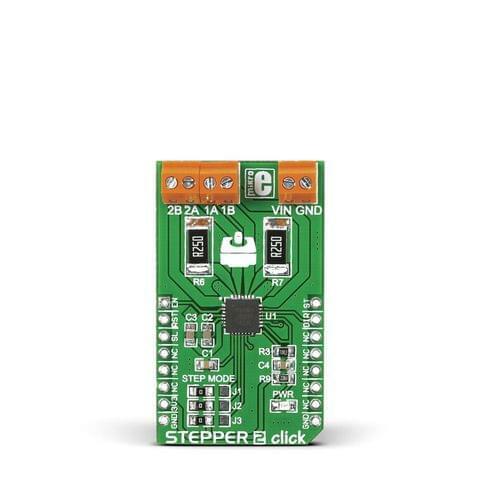 The driver accepts data shifted into a 16-bit shift register using data input DIN and clock input CLK. 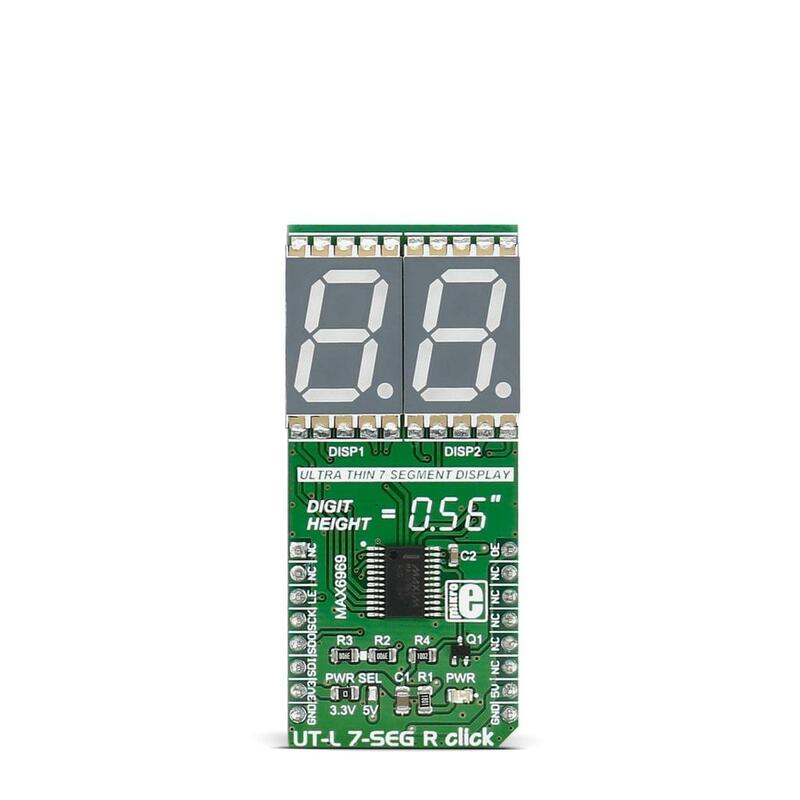 Input data appears at the DOUT output 16 clock cycles later to allow cascading of multiple MAX6969s. 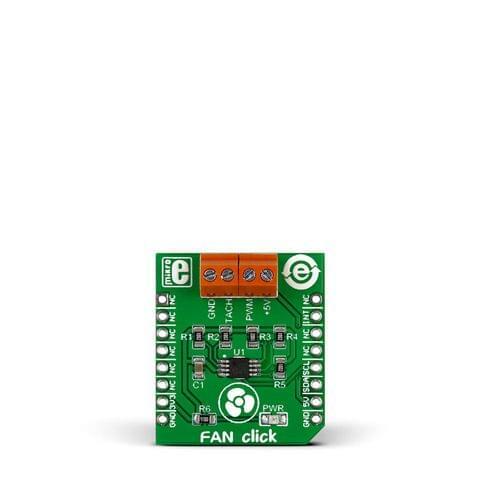 So, the IC allows you to connect multiple click boards™ - for applications that require more than two seven segment displays, such as digital clocks, temperature sensors, etc.